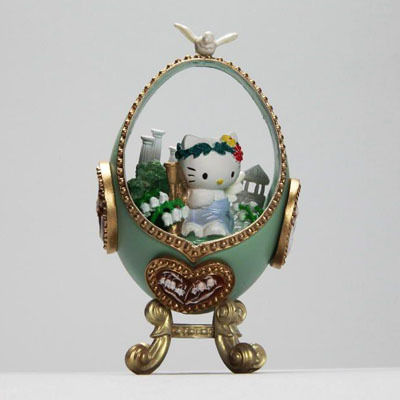 Who is the cutest Kitty around, why it's Sanrio's Hello Kitty of course! 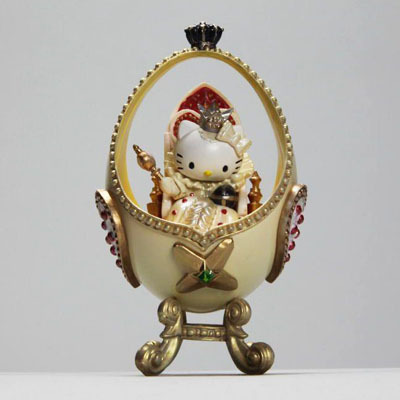 First introduced in 1974 in Japan, Hello Kitty has silently "purred" her way into the hearts and fashion accessories of generations of girls. 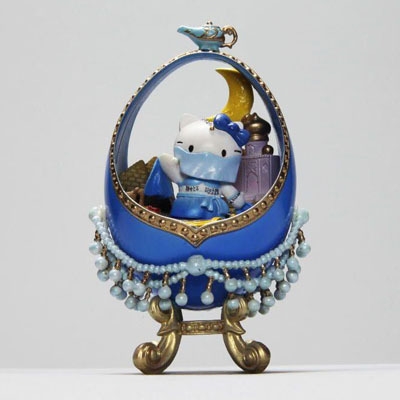 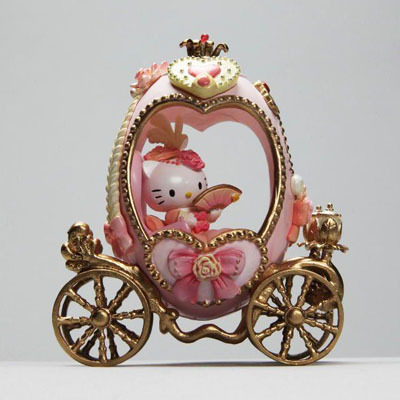 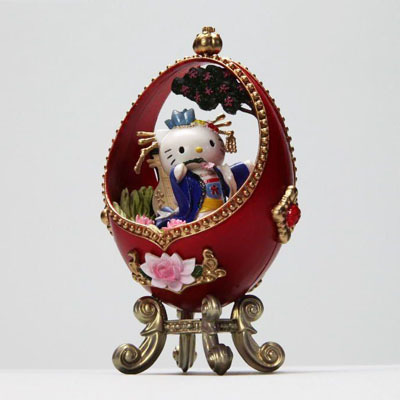 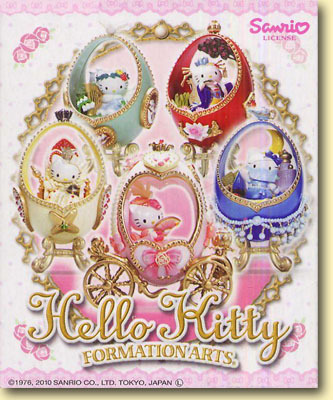 Square Enix presents this unforgettable collection featuring the beloved Hello Kitty in an elegant Faberge Egg dress as princesses from around the world. 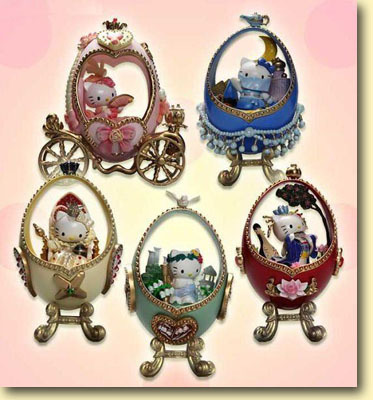 At just $8.95 Retail can you say... must have!